Writing a Cabin Crew resume or CV isn’t much different than writing a resume for any other job. But that probably doesn’t make the thought of creating a resume for your Cabin Crew application any less daunting. Recruiters and hiring managers will spend just six seconds scanning your resume. That’s not a lot of time to make an impression. And that’s even if your resume is ever seen by a recruiter. Most airlines now use computer software, called ATS systems, that scan and filter resume’s without any human involvement. Airline recruiters receive thousands (if not hundreds of thousands) of applications every time they do a Cabin Crew recruitment drive. Screening all those applications is no mean feat. So the ATS scans all the submitted resume’s and then determines if the candidate is a good match for the Cabin Crew job. To make sure your resume passes this test – and then impresses the recruiter – you need to create a bespoke Cabin Crew resume. 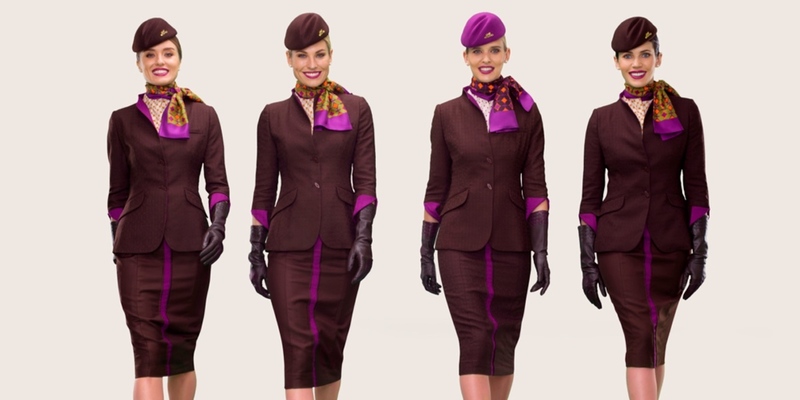 Designed and written specifically for the Cabin Crew role. It takes time and a little bit of effort but the results are definitely worth it. If you’re not quite sure where to start, simply follow this Step-by-Step guide. This method has been tried, tested and is proven to work time and time again. Start by collecting all the boring information that will be needed for your Cabin Crew resume. Sometimes we can be tempted to guess or provide the rough date we finished a job or graduated from school. This simply won’t do. You need to have the exact details. That includes addresses, names, phone numbers and dates. The details you include on your resume will differ based on your personal circumstances. For example, if you’ve had more than 10 years work experience, you won’t need to include what grades you got at High School. However, the airline will probably request these details on your online application so you might as well collect all the information you might need before you start. Names of all places of education – High School, College, University, etc. Finish dates (Month and year). Names and scores for all educational certificates. Month and year of the start and end of employment. Now it’s time to start filling out these details onto your resume. You’ll want a Cabin Crew resume that looks professional and presents all the information in an easy to read format. You can find a lot of resume templates on the internet or on popular word processing software but these aren’t designed to work with the ATS software that airline recruiters use. We’ve created six free templates that not only look great but are also 100% ATS proof. Our templates cover a range of personal circumstances so you’re sure to find one that suits you. Don’t be tempted by colourful and over the top resume designs. The computer can’t ‘read’ them properly and they won’t impress the recruiter. 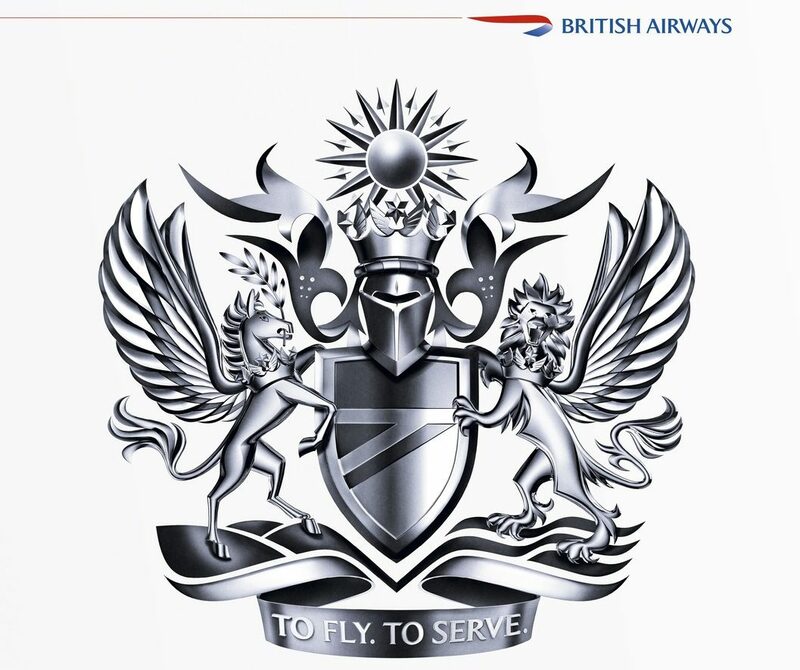 Cabin Crew recruitment is a conservative business, so ‘big, bold and bright’ resumes are best left to media and creative industries. Don’t include the following on your resume: your photo, date of birth, nationality, References. What are the specific skills, qualities and competencies that airline recruiters are looking for? Time to research everything about the airline you want to work for. Scour their website and look at the ‘About’ pages to gain an in-depth knowledge of the company. Check out their social media pages and search for videos on YouTube to get a sense of their priorities and personality. You then need to carefully study the Cabin Crew job advert. What specific qualities are they looking for? 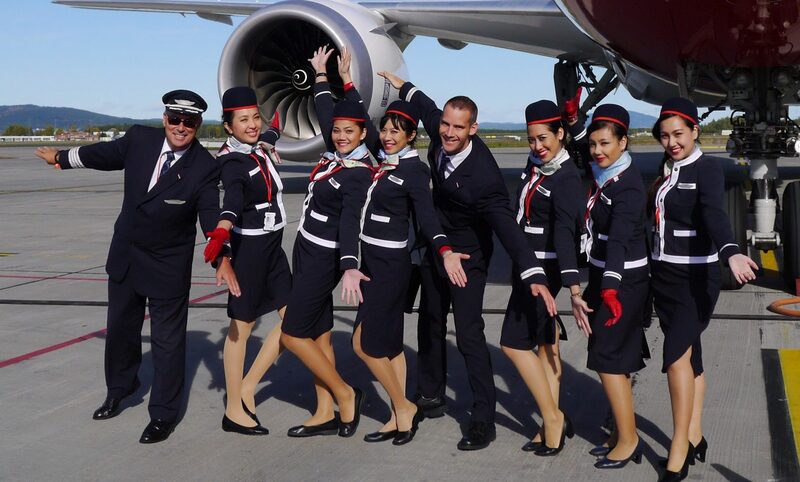 What skills and competencies do they regard as making an excellent member of Cabin Crew? Jot down all the qualities, skills and competencies that you find listed on the job advert. These are the qualities that you’ll need to focus on when you write your resume. Think of them as a list of keywords to be included in your resume. If you write a single line that doesn’t help to prove you possess these qualities, ask yourself what that line is even doing in your resume. Some airlines don’t go into a lot of detail about the qualities and competencies they’re looking for – Emirates, Etihad and Qatar included. However, we’ve done research on what qualities nearly all airlines consider important, so if you find yourself in this position, check out this article: The Best Qualities to Highlight in Your Cabin Crew Application Resume. Personal Summary: One to two paragraphs highlighting your very best achievements and personal qualities. Short, sharp sentences. Work Experience: Four to five bullet points per job role. Short, sharp sentences that highlight your best achievements. Many people write a resume by simply listing their duties and responsibilities. But a resume that instead focuses on achievements can provide a compelling picture of the person you really are. It allows the recruiter to see your personality and the personal attributes that make you special. Sometimes when we do the same job day in, day out it’s easy to lose track of the small achievements we’ve made. Although everything you write in your resume has to be the truth, try to remember that your resume is the first opportunity to sell yourself. Where possible, use numbers to quantify your achievements. This isn’t always possible but if you helped 200 customers or sold €1,000 worth of clothes because of the service you provided – say it. By now, you should have a really good looking Cabin Crew resume that highlights your best achievements. All your evidence is linked to the specific qualities that airline recruiters are looking for and your personality is shining through. But there’s always room for improvement. Small mistakes are easily made, bad words creep in and we occasionally lose focus. 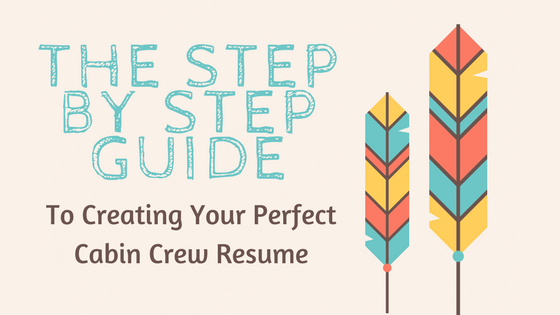 Reading and re-reading your Cabin Crew resume is absolutely essential. And that’s it – You have your perfect Cabin Crew resume. Please don’t rush this process. it could take a couple of days or several weeks until you are happy with your resume. Think of it as a living document – something that you can come back to and improve upon.